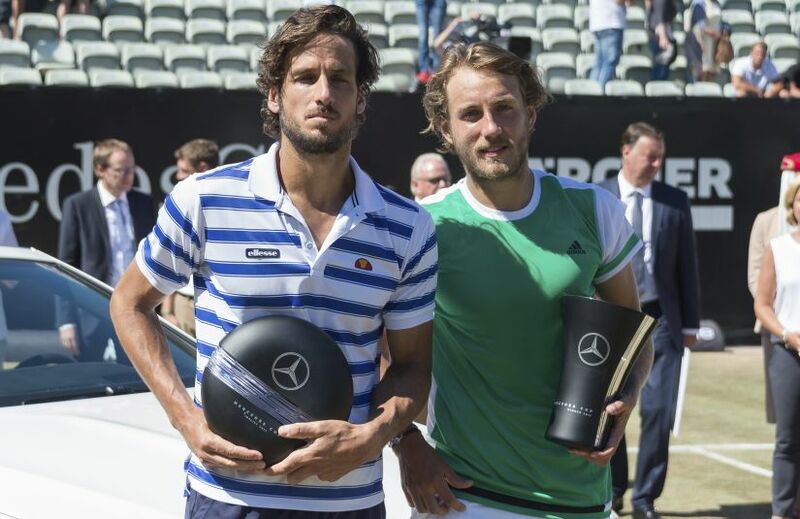 Stuttgart: Frenchman Lucas Pouille came from a set down and needed a second set tie-break to beat Spain's Feliciano Lopez 4-6, 7-6(5), 6-4, to claim the grass-court title at Stuttgart on Sunday. "That's my first title on grass," said the 23-year-old, who has now won three ATP Tour titles and sits 16th in the world rankings. 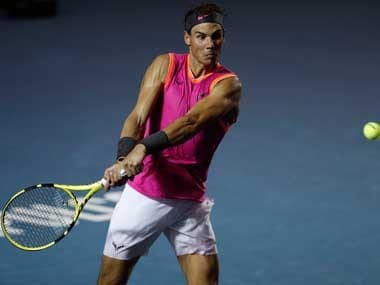 "I had a tight match in the first round and from there I took it one match at a time," he added, looking back to his win over Jan-Lennard Struff in which he saved a match point. Pouille suffered from the power of Lopez's serve early on but gradually got the measure of the 35-year-old, who faded towards the end of the third set. It was his third final of the season after a defeat to Jo-Wilfried Tsonga at Marseille and a victory over Aljaz Bedene in Budapest. 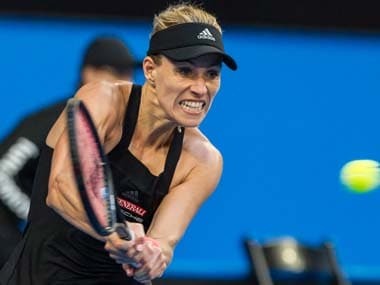 Nottingham: Donna Vekic ruined Johanna Konta's bid to win her first title on home soil as the Croatian beat the British number one in the Nottingham Open final on Sunday. Konta took the first set, but the world number eight couldn't seal the silverware in the second set tie-break and eventually slumped to a 2-6, 7-6 (7/3), 7-5 loss. The 26-year-old's failure to land her first grass-court title is a setback ahead of Wimbledon, which gets underway next month. Sydney-born Konta has never been past the second round at Wimbledon, with her best Grand Slam performance a run to the semi-finals of the 2016 Australian Open. "All credit to Donna, she was continuously able to raise her level all throughout that match," Konta told Eurosport. "I was not able to stay with her. Full credit to her for playing incredibly well. 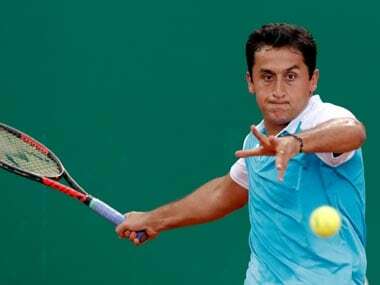 "But I'm very happy that I got to play five great matches on the grass. For Donna and I, heading into Wimbledon, we just want to play on the surface as much as possible." Thanks to her gutsy effort, 20-year-old Vekic, ranked 70th in the world, was able to celebrate her second WTA singles title. "It's pretty amazing. It's my first grass-court title and my second overall. I'm really happy," she said. "Jo played amazing, she's having an amazing year, but I was just trying to focus on myself and serve as good as I can and be aggressive." 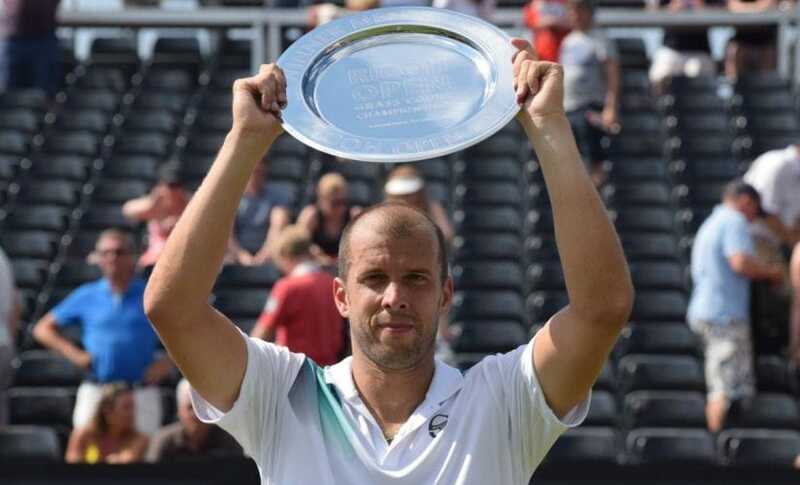 's-Hertogenbosch: Luxembourg's Gilles Muller downed towering Croat Ivo Karlovic on Sunday to claim the title in 's-Hertogenbosch in a final with the oldest combined age for two players since 1976. Muller, 34, beat 38-year-old Karlovic 7-6(5), 7-6(4) in a showdown of two of the game's biggest servers to lift his second tour-level trophy, following January's triumph in Sydney. It was the oldest men's singles final since Ken Rosewall (42) and Ilie Nastase (30) went head-to-head in Hong Kong 41 years ago. Muller smacked 22 aces to Karlovic's 19 with not a single break point for either player as the Luxembourger atoned for last year's final defeat in the Netherlands to Nicolas Mahut. He next heads to Queen's where he faces Georgia's Nikoloz Basilashvili in the opening round of the Wimbledon warm-up event. 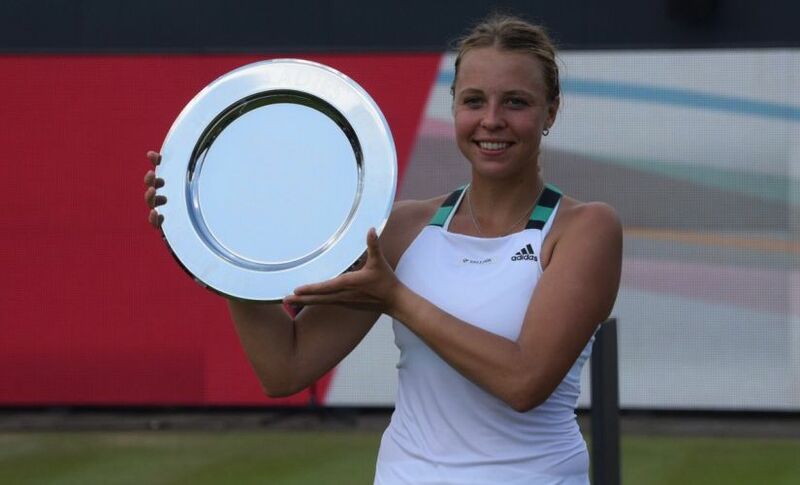 Estonia's Anett Kontaveit scooped up her first WTA title after beating Natalia Vikhlyantseva of Russia 6-2, 6-3 in the women's final. The 21-year-old from Tallinn, ranked 49th in the world, routed Vikhlyantseva, 20, in just 73 minutes to continue her strong 2017 form. 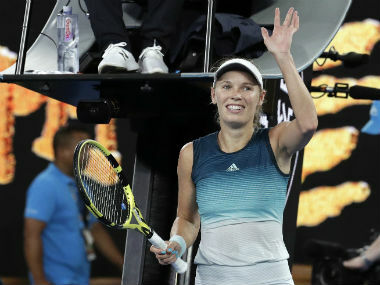 Kontaveit finished runner-up on clay in Biel in April and has also recorded wins over world number one Angelique Kerber and 2016 French Open champion Garbine Muguruza this season. "I'm just so excited!" said Kontaveit. "It's been amazing for me, I had really tough matches and I'm so happy to be through them - to win the final, it's amazing."